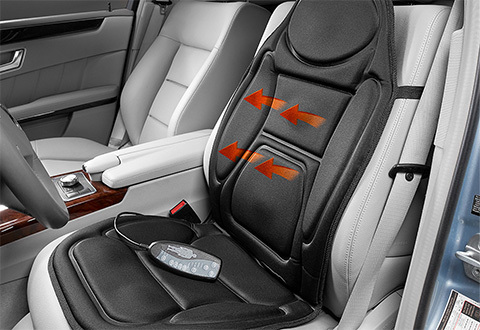 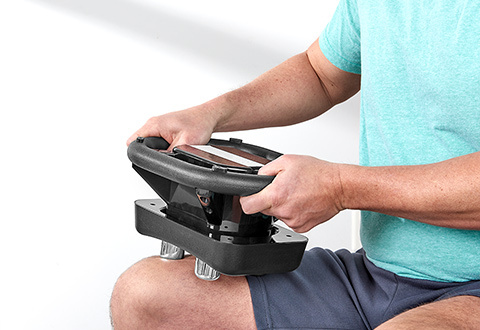 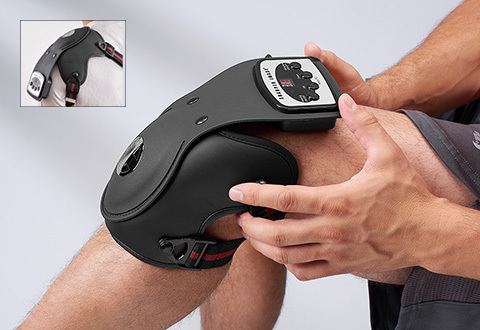 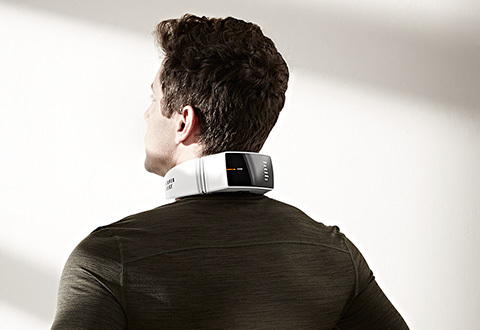 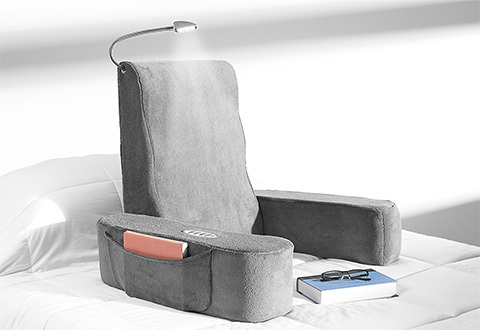 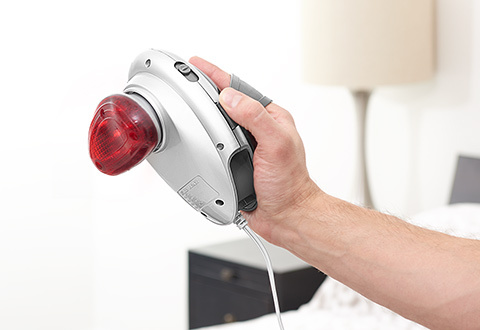 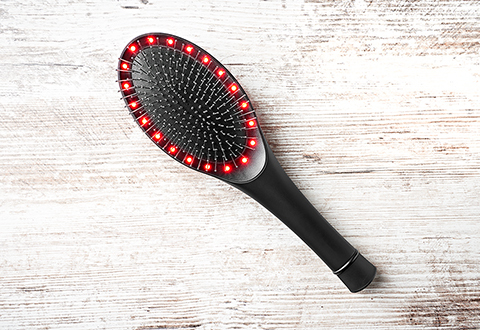 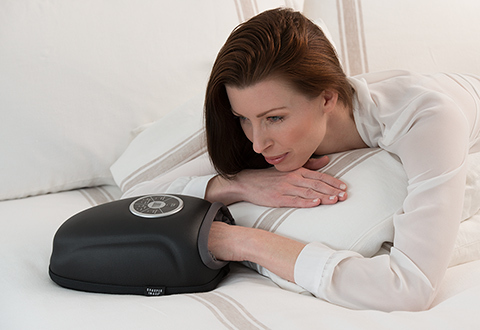 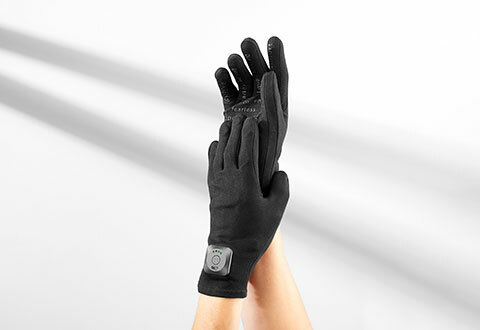 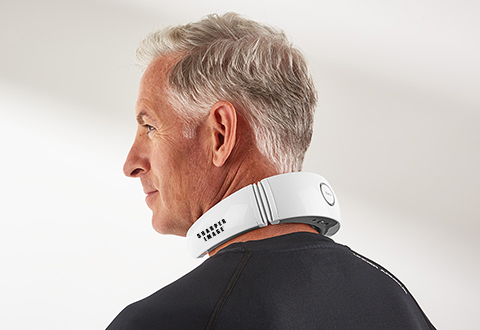 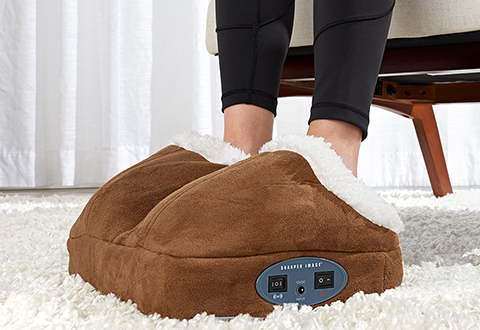 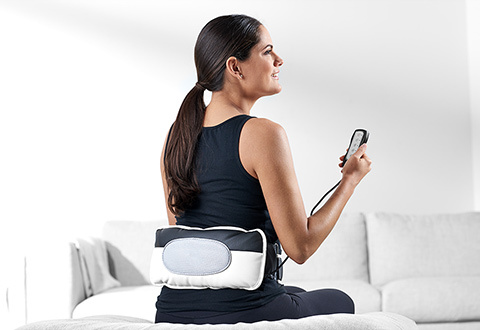 Shop Sharper Image Massage to find the best Massager for you. 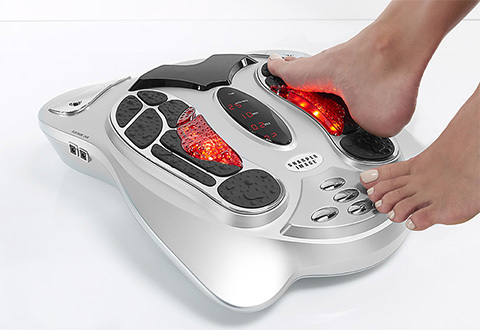 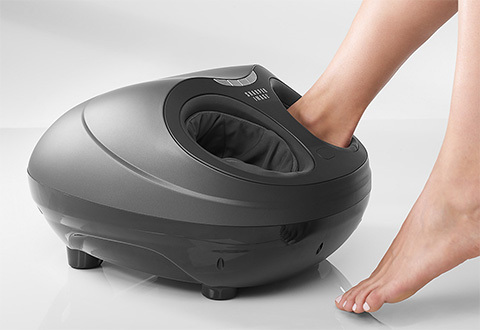 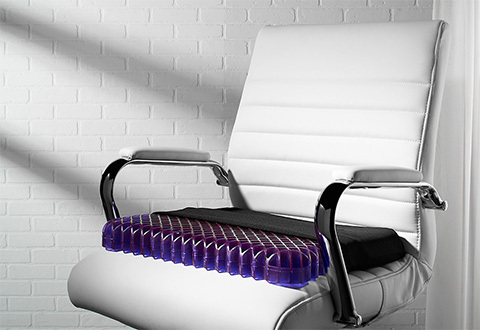 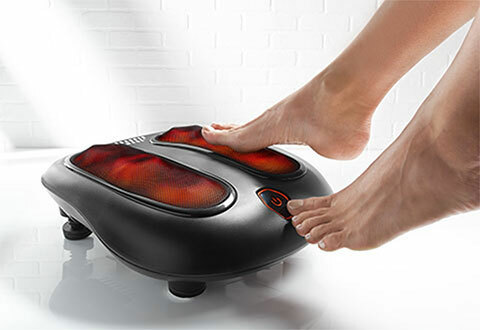 We have a large assortment of high-tech Personal Massagers, Back Massagers and Foot Massagers to suit your needs. 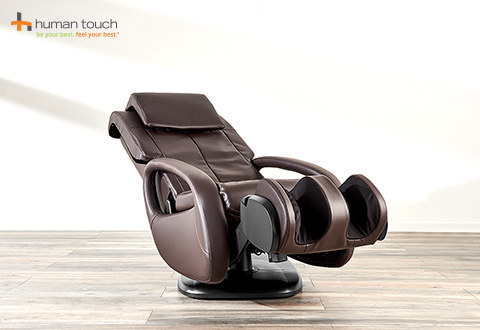 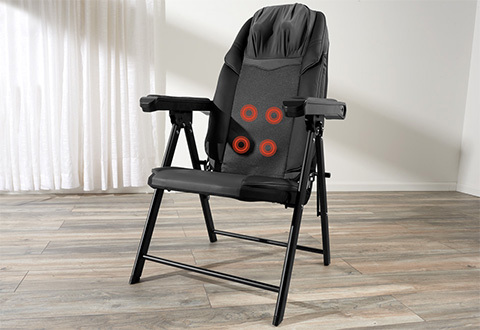 And, you’ll find the best selection of deluxe Massage Chairs,here.